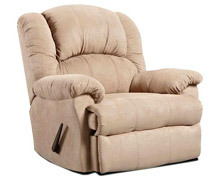 Take some time to relax and sit back in any of our beautiful chairs and recliners. 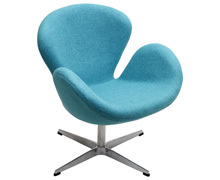 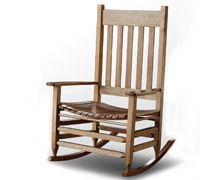 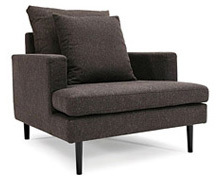 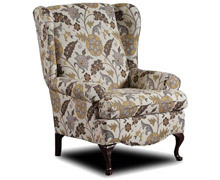 Choose from our wide selection of comfortable chairs in a vast variety of styles, fabrics, and colors. 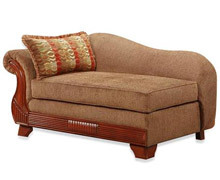 We offer great furniture for every room of your home. 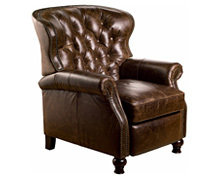 For the ultimate experience, don't miss our luxurious club chairs and recliners. 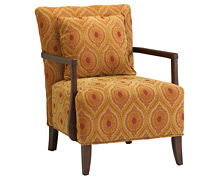 Add some exciting patterns to your decor with our upholstered chairs. 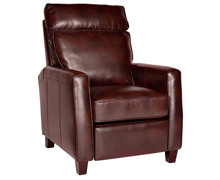 Enjoy free shipping to your home today.